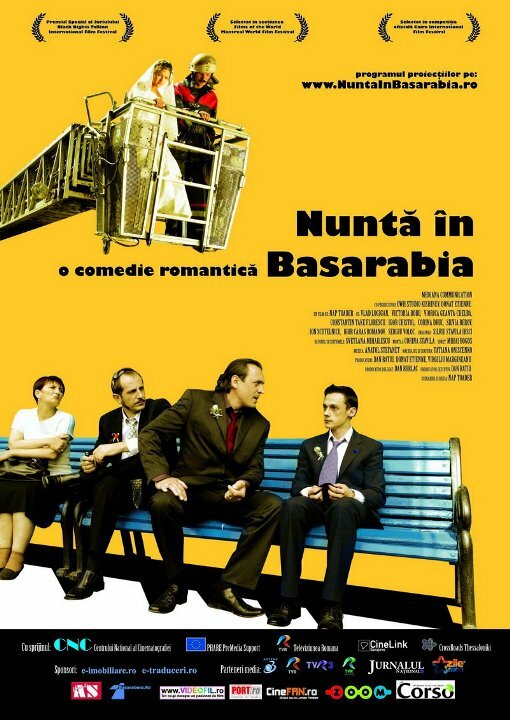 The European Union Film Festival is screening “Happy Funerals / Funeralii fericite” (Romania 2013), a film by the Romanian director Horațiu Mălăele. The European Union Film Festival is screening “Medal of Honor” (Romania 2009), a film by the Romanian director Peter Calin Netzer. 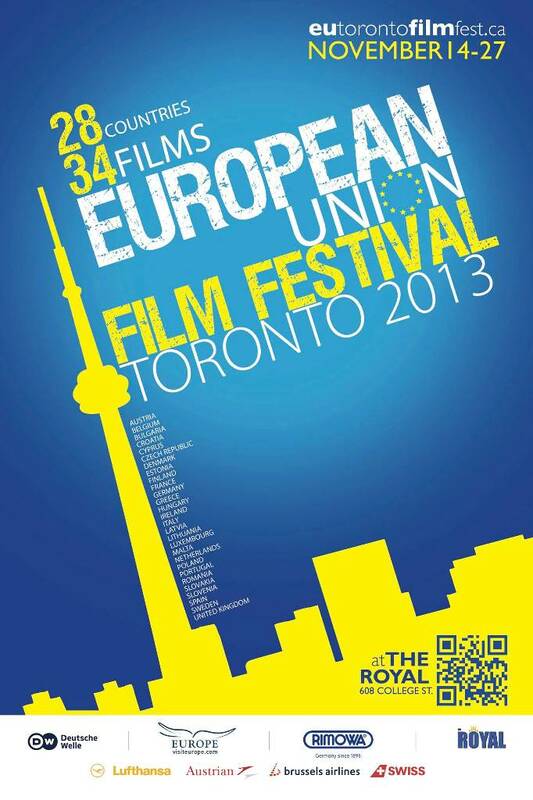 Un film romanesc de Napoleon Helmis pe marile ecrane in Canada la European Union Film Festival. 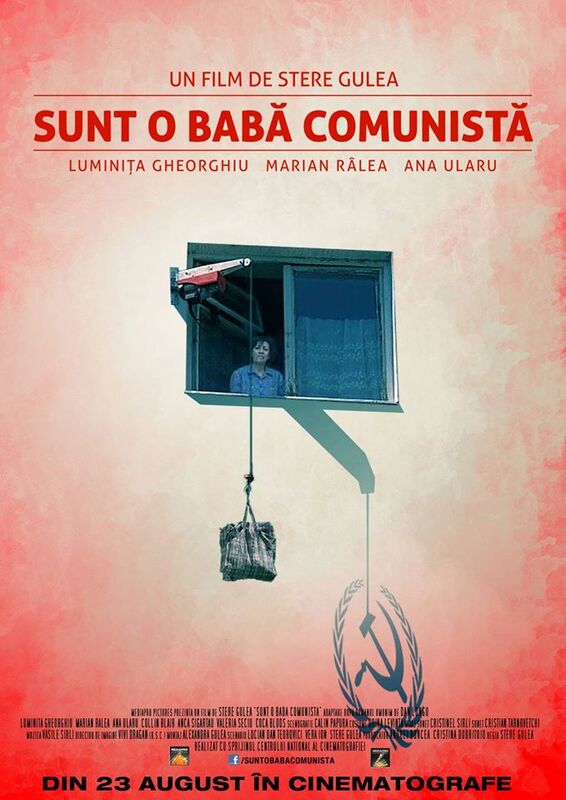 Restul e tacere / The Rest is Silence (2007) – Film romanesc pe marile ecrane in Canada!